Stegosaurus is a small dinosaur who's braincase size is like a dog. The weight of a Stegosaurus is estimated at 5.6 tones. Stegosaurus brain size is like Walnut. 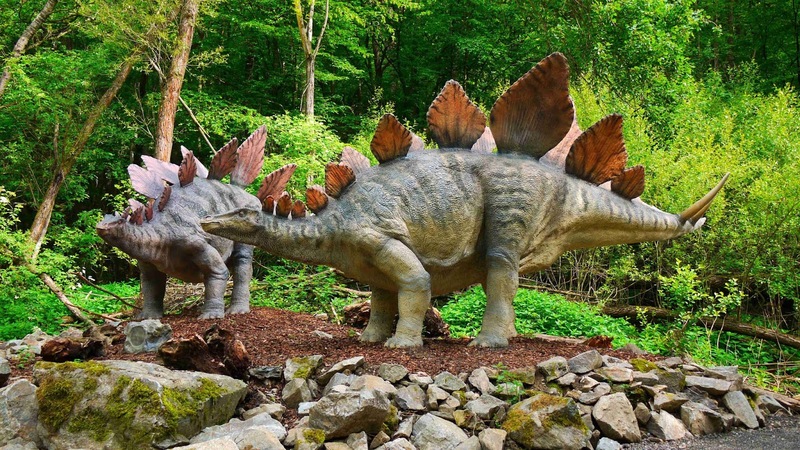 Stegosaurus is one of the best-known dinosaurs. This dinosaur is that was very slow moving. 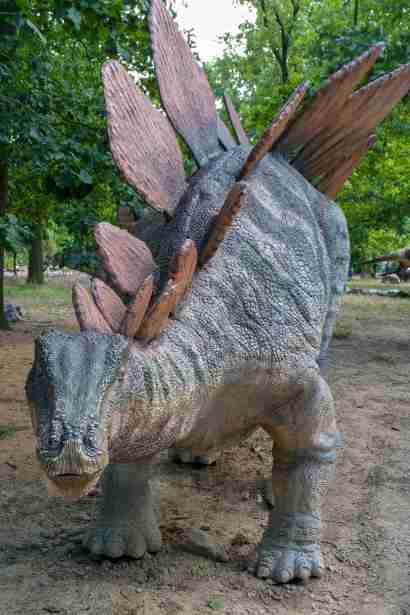 Stegosaurus is lived on earth around 155 to 149 million years ago. They have a very small brain like a dog. Comparing to Stegosaurus body the brain size was too small. 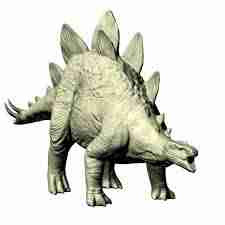 Stegosaurus is one of the smallest dinosaurs which are lived on earth. The relic of the stegosaurus is found in a Western portion of North America and Portugal. Stegosaurus most recognizable future is its dermal plates, which consisted in 17 to 22 separate plates. Stegosaurus has armored plates that seemed shingled. 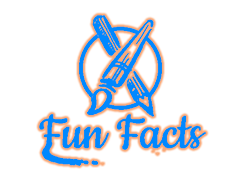 An interesting fact is that about Stegosaurus has the smallest brain. Attracting thing is that Stegosaurus has plates on their upper body. And scientist thinks that these plats are work as armor. Stegosaurus has a low mind to mass ratio of a body. However, the brain of Stegosaurus is unknown, the estimated weight of Stegosaurus is 5.5 tones. An also one interesting fact about this dinosaur is that was very slow moving and Simple. But the body of Stegosaurus is very powerful. Stegosaurus is herbivorous dinosaurs. The diet of the Stegosaurus is leaves, plants, grass, etc. Some Palentologist Thoughts that Stegosaurus had a brain in its buts. 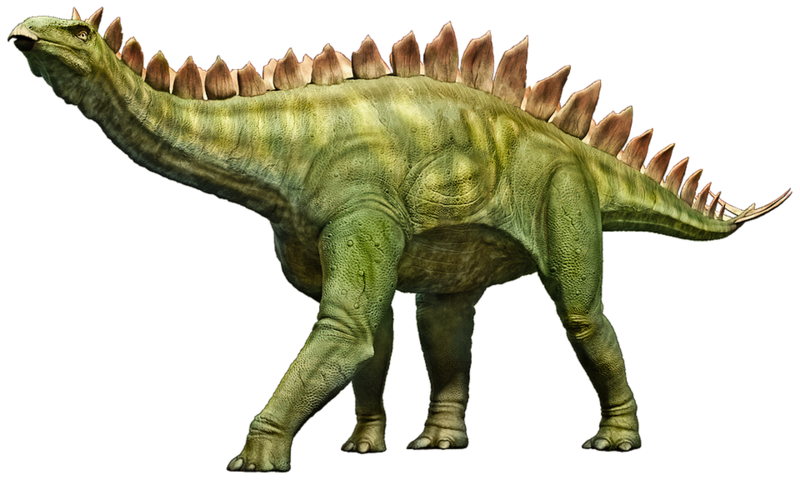 Stegosaurus's fossils discovered in 1877 by Othniel Charles Marsh when great dinosaurs rush also identified as Bone Wars. Stegosaurus is one of the best-known dinosaurs. 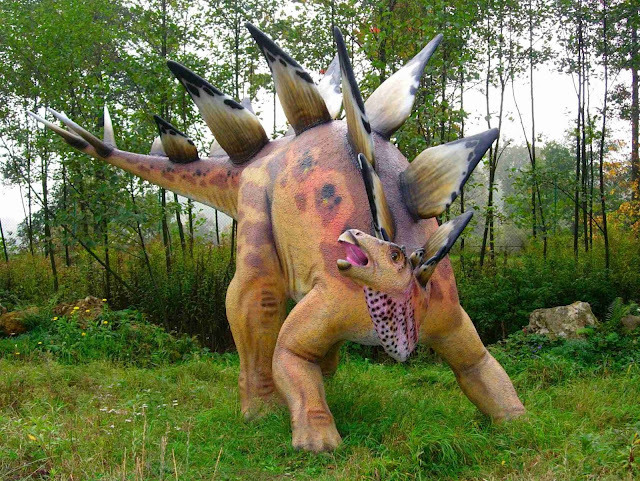 Stegosaurus has been featured in movies also, many other types of media. So this is information about the Stegosaurus. I hope my article helpful for you, please don't forget to shear and comment your thought about the Stegosaurus. Thank you!